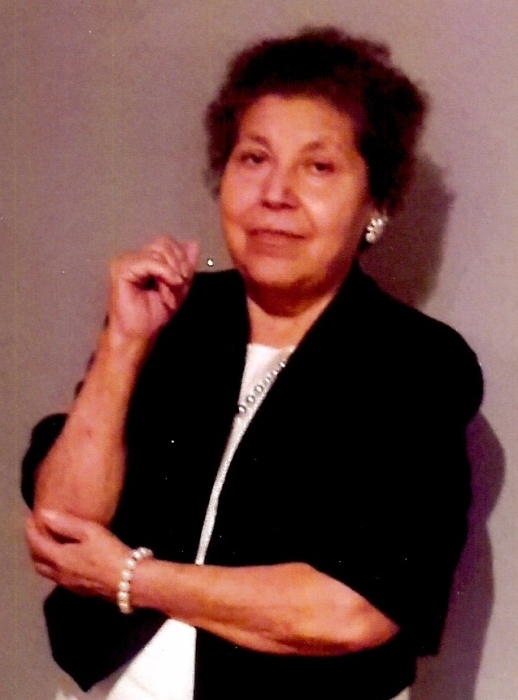 ELSA – Ubaldina M. Chapa, 67, passed away Thursday, August 23, 2018 at her residence in Elsa. She was born July 13, 1951 to Apolonio & Matiana Martinez in Mexico. Ubaldina is survived by her husband, Armando Lopez Chapa, Sr.; sons, Armando (Olga) Chapa, Jr., Juan Jose (Renee) Chapa, and Alejandro (Cindy) Chapa; daughter, Noemi Chapa; 9 grandchildren; and 1 great great-grandchild. She is preceded in death by her parents. Viewing will be held Saturday, August 25, 2018 from 11:00 a.m. to 9:00 p.m. with a Talk at 7:00 p.m. at Cardoza Funeral Home Chapel in Edcouch. Cremation to follow at a later date.